New from Arthouse comes this stunning design foil damask pattern wallpaper which is perfect addition to any room design. This wallpaper has tapped into the trend of sparkle and glitter. 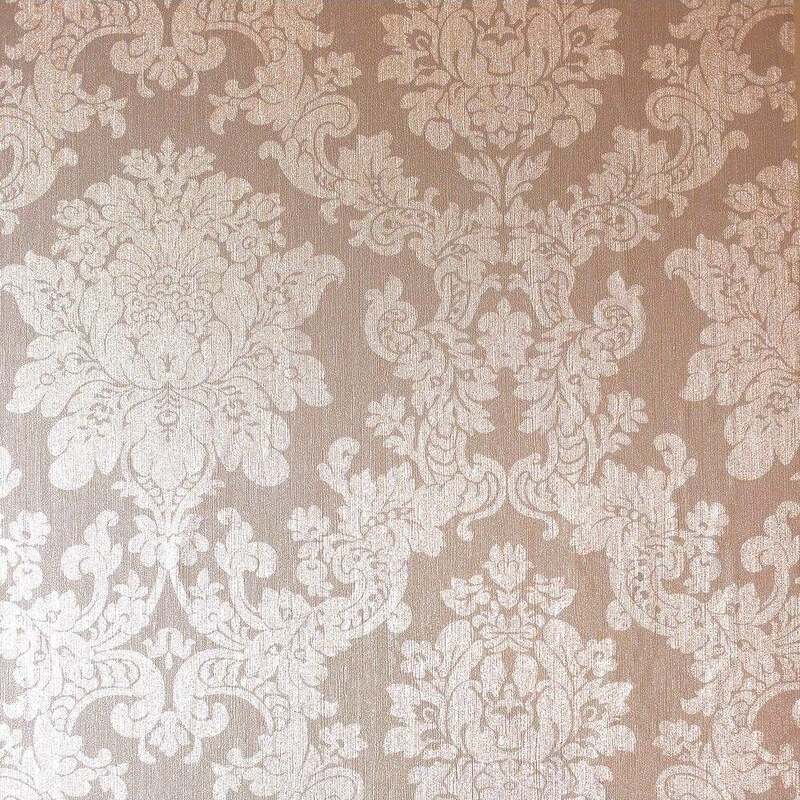 Choose this wallpaper to add a touch of glamour with this beautiful damask print wallpaper.